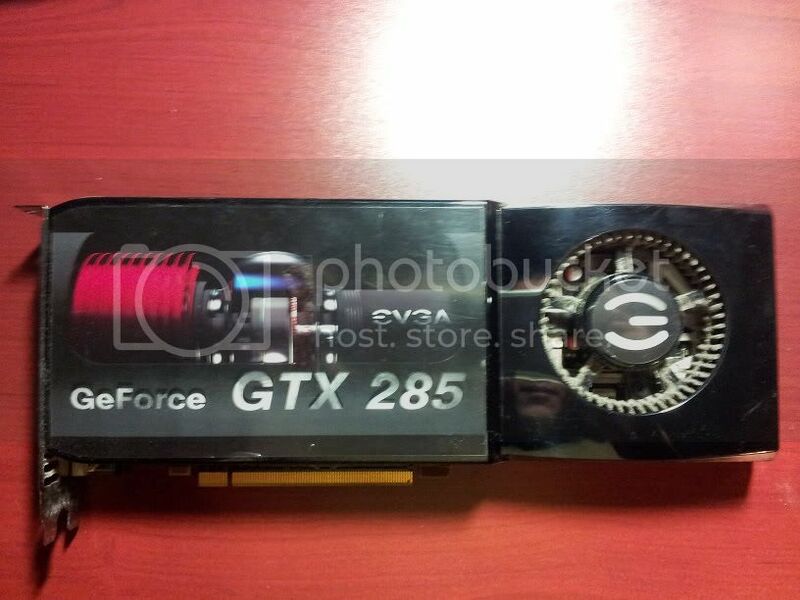 I am selling my EVGA GeForce GTX 285 1GB. - I upgraded my rig with another card to support Battlefield 3's graphics on ultra. - This is a solid card as I used this card for Bad Company 2 w/ settings on highest. 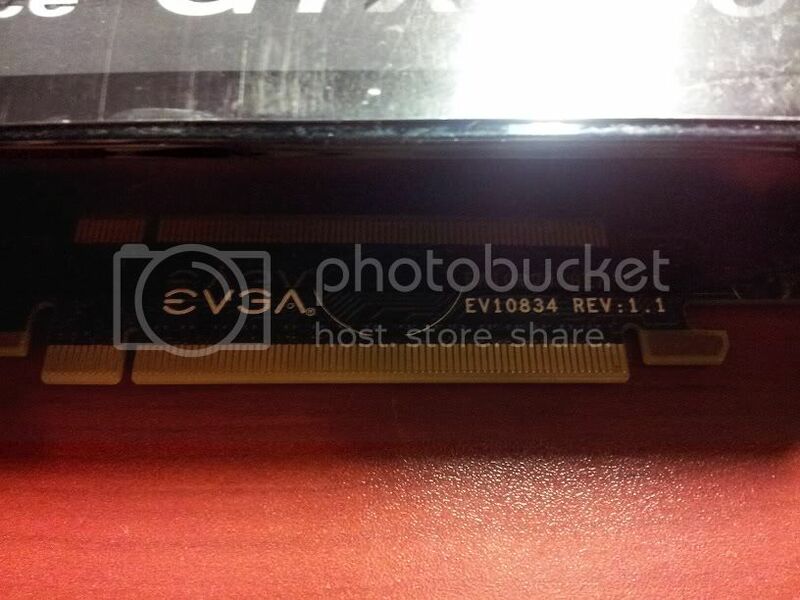 - This card can also run Battlefield 3, but everything needs to be on medium. - I had no issues with this card since I bought it a year ago, just need a boost in graphics to play BF3 on ultra . I'm in socal (San Gabriel Valley). I want to sell locally, but willing to ship. Shipping charges will apply on top of price. honestly, I think your asking too much. A new Asus ENGTX550 Ti is going for $120 now. dam this is a good deal lol. If i needed a card i'd buy this in a second. true. and I'm not saying don't sell it for what you think its worth. I was just pointing out the difference. 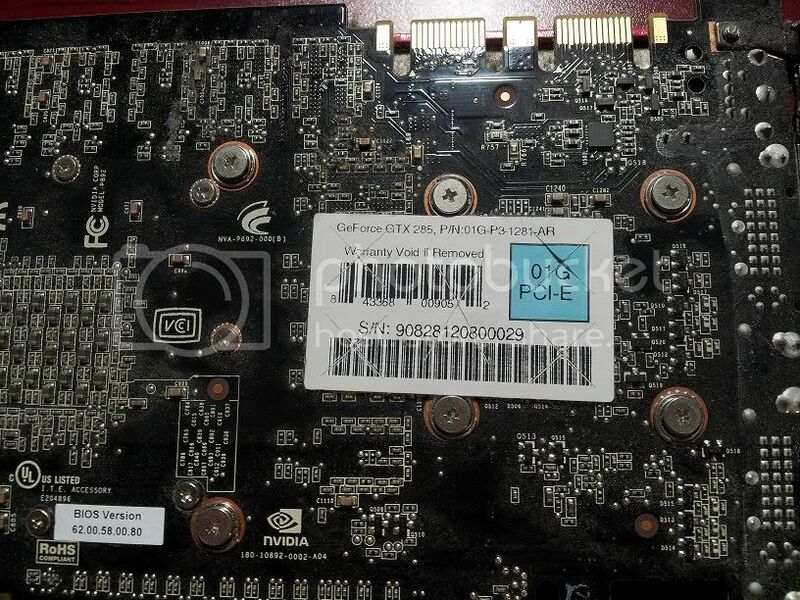 When I bought my GTS8800 it was $400, this was at its early release, and I ended up letting it go for $75. Video cards have got to be the worst investment ever.